One of my goals for the summer was to eat more seafood, especially seafood that’s new to me. 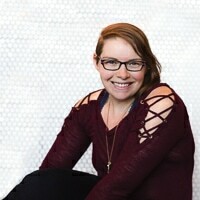 Fresh, affordable, sustainable seafood is actually available in the summer and I didn’t want to pass up the chance to try new fish and sea creatures that I haven’t had the pleasure of cooking myself. Walleye was high up on my list because it’s a hot item in North Dakota/Minnesota in the summer. Many people catch their own walleye and have huge fish fries. I didn’t go that route (because I’m not up to the task of gutting my own fish yet). But I did get my hands on some beautiful, wild caught walleye fillets! And since it’s summer, the only obvious recipe to make is grilled walleye. Since I’d never had walleye before, I kept the grilling portion nice and simple to get acquainted with the flavors of the fish. All you need to do is drizzle it in olive oil, sprinkle with salt and pepper, and grill for a few minutes! Couldn’t get any more basic than that. Walleye isn’t as delicate as other white fish (like cod, for example), so I was able to grill the fillet directly on the grates. You will want to make sure your grates are well oiled, though! To oil my grates, I pour a bit of extra virgin olive oil on a paper towel. Then I use my grilling tongs to rub the paper towel onto the grates while the grill is heating. Simple, yeah? 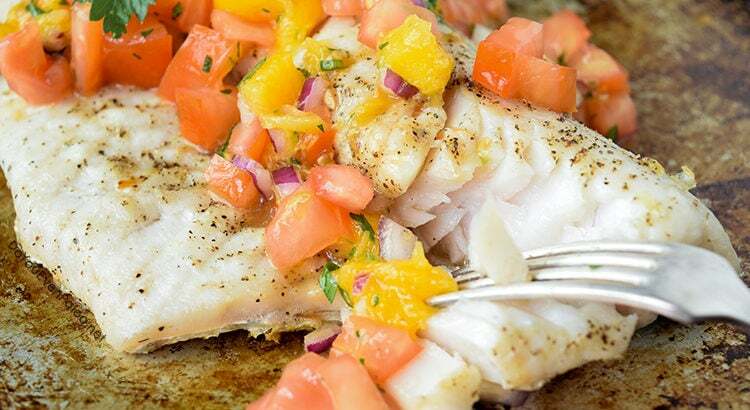 The mango salsa is simply the icing on the fish fillet. It pairs well with the neutral flavors of the walleye. 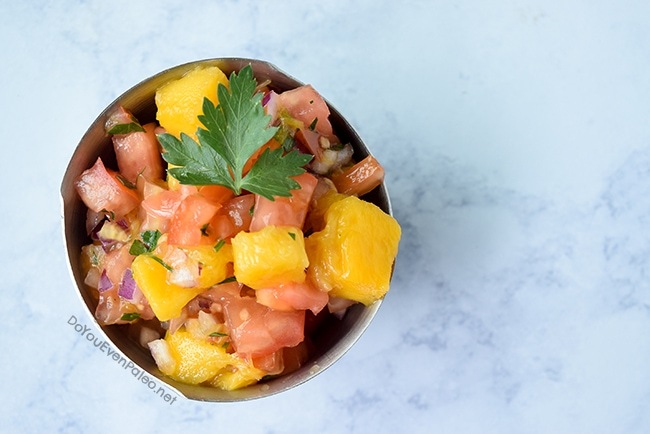 Spoilers—it’s essentially the standard pico de gallo I make for taco nights…just with mango! 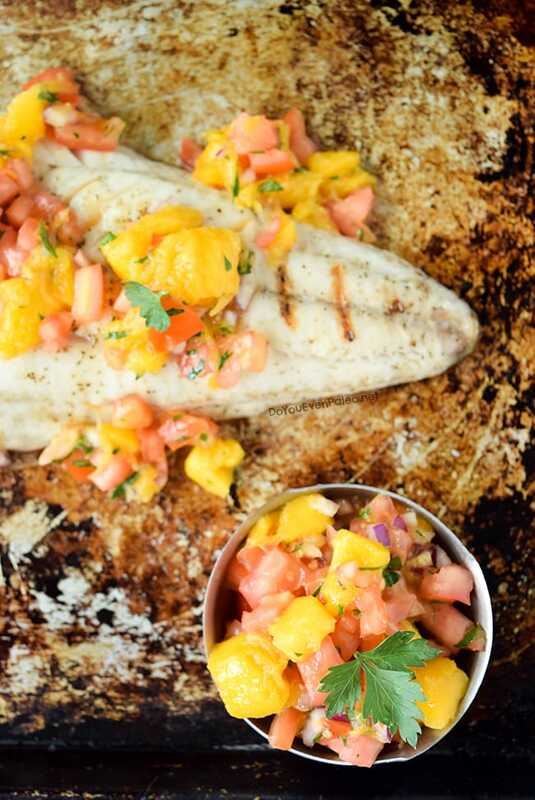 This grilled walleye with mango salsa makes a light, quick and easy summertime meal. And now’s the perfect time to make it — before the season slips away! Mango not your thing? Try pineapple or peaches! 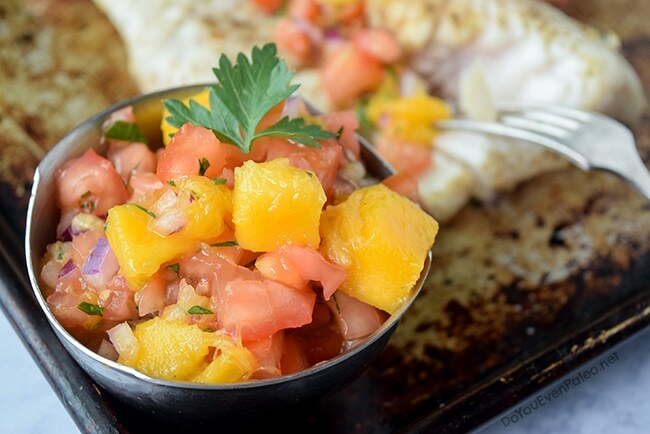 Combine all ingredients for the mango salsa in a medium-sized bowl. Stir to incorporate. Refrigerate until ready to serve. Preheat the grill to medium heat (about 400 degrees). Rub olive oil all over the walleye fillet and sprinkle the flesh side with salt and pepper. 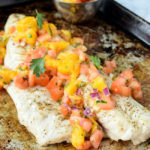 Place walleye fillet on the grill, skin side down, and cook for 8-10 minutes, flipping halfway through. My fillet was about an inch thick and took 10 minutes. If you fillet is thinner, adjust the cooking time accordingly! 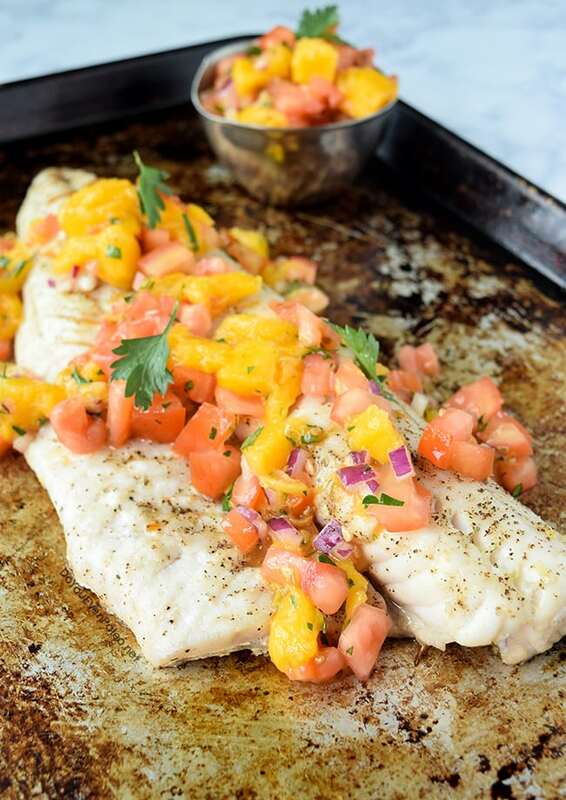 Once the fillet is done grilling, serve skin side down, garnished with mango salsa. Don't subscribe All Replies to my comments Notify me of followup comments via e-mail. 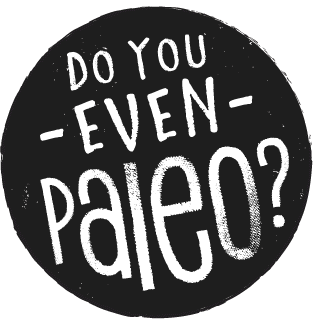 You can also <a href='https://www.doyouevenpaleo.net/comment-subscriptions/?srp=1725&srk=87505361eee98908ddf6ccb8681f50d6&sra=s&srsrc=f'>subscribe</a> without commenting.